Our certified team makes sure all debris is removed from your gutters and each downspout is flushed thoroughly and checked from ground level to assure proper flow. The gutters are left free of debris; all debris is hauled from the site. 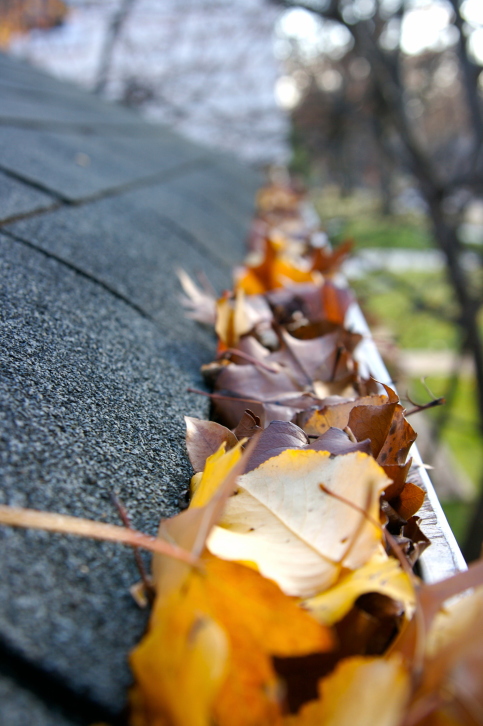 Gutter cleaning is recommended in the spring and fall, especially if you live in a heavily wooded area. Fox Chase also provides periodic inspections to identify other guitter failures such as loose hangers or missing connectors.